﻿ Who Else Wants to Make Money Fast Through a Shopping App Like Wish? You know what most people don’t like when shopping on Amazon? There are a number of great deals on Amazon, but sometimes finding them from the retailer’s vast array of products is quite challenging. No matter what we’re looking for, most of us are likely to compare prices between different retailers before making a purchase. It’s time-consuming and the majority of people don’t like doing it. They always seek for an easier way to find cheap deals. To overcome this problem, shopping app Wish came to rescue. 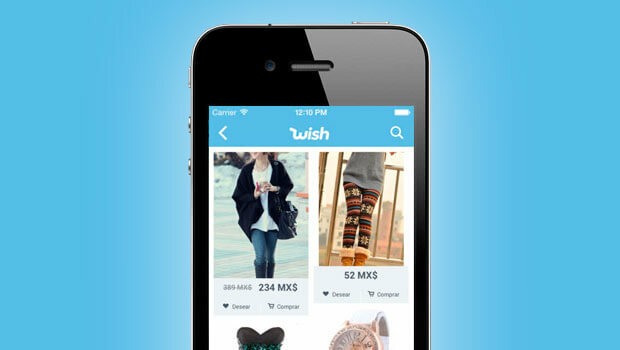 Wish is a leading mobile shopping app that belongs to ContextLogic. It started as a wish-list app that allowed users to recommend products to others. 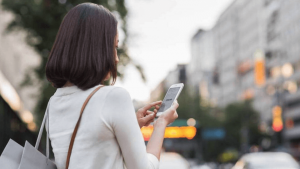 Based on user’s wishes the shopping app matched participating merchants with potential customers, and provided discounts for specific products. High discounts and extremely good bargains is the main feature of Wish app. However, the app has now evolved into a shopping platform that works with wholesalers and retailers offering everything from sweaters to iPhones, and even home decor. 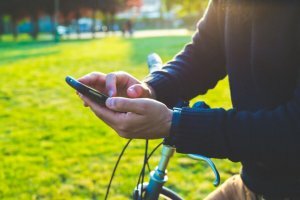 Wish is basically a mediator between merchants and buyers, but each merchant in the Wish app carries individual responsibility for providing services to their clients. In simple terms, Wish only connect merchants with buyers, but isn’t involved in any transactions. Throughout its journey, Wish has raised more than $578.7 million in funding and is continuously growing. Still, users are not completely satisfied with its services. 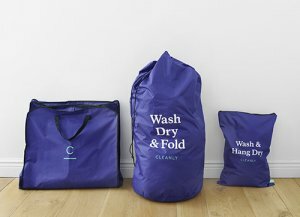 Many times, users had to wait for months for the delivery of their products, while some of them says that the actual product is different from the shown on the app, and they’re unhappy with it. This means, there is an opportunity to create a shopping apps similar to Wish, but better. It is an online shopping sites like Wish that scours Amazon for higher-quality products at lower prices, and then curates them into categories you can browse from your phone. All Nugget’s deals are sourced from Amazon so users does not need to worry about fulfillment, shipping or the customer service issues. Nugget is launched on both iOS and Android platform. The problem with Wish was that its collection of low-cost unbranded products directly comes from China. The Wish users, most of the times, used to complain about lengthy ship times, poor quality of products, and even deal with refunds. Nugget, on the other hand, is focusing on curating only Amazon’s best products. The products on Nugget are organized into different categories for easier discovery. There’s a section for latest deals, another for items under $10, and followed by the categories: women, men, gadgets, bags, beauty, and snacks. As you browse through products in different categories, you can Heart them to save them in My Nuggets in app for later purchase. The shopping app Nugget takes advantage of Amazon’s support for deeplinked affiliate links, so when a user goes to buy a product, Nugget will launch the Amazon app installed on user’s phone and take him directly to the item’s page for a one-click checkout. 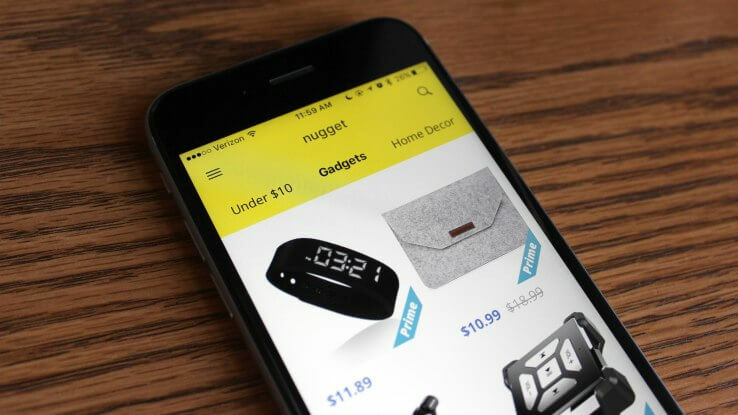 For now, Nugget makes money through affiliate fees, but for your online shopping apps like Wish and Nugget, you may consider other monetization options by consulting with a mobile app development company. Moreover, if you would like to create shopping apps like Wish, you can take it the next level by integrating multiple eCommerce giants. For example, in Wish app the products are sent to users from China. Nugget is taking advantage of Amazon’s affiliate links, and you, for your ecommerce application development can integrate the multiple ecommerce giants such as Infibeam, Flipkart, and Snapdeal, in addition to Amazon. Furthermore, the shopping app Wish shows steady growth even though the contradictory reviews from users, meaning there is strong market of bargain hunters. And, considering all aspects of how Wish developed their business from ground zero, it’s possible to build a shopping app like Wish with improved performance, more features, and better customer experience. This page was last edited on March 8th, 2019, at 2:10. Want to Build Shopping App Like Wish? We Can Help! 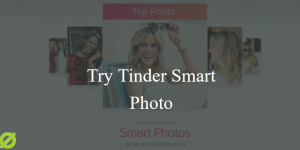 How Tinder’s New Feature “Smart Photos” Will Maximise Your Match Potential?